High density, great hardness and resistance to high temperature make tungsten to be one of the most sought -after material for shotgun pellets in hunting history . 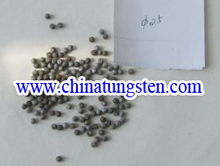 Density of tungsten alloy shot is about 18g/cm3, which is comparable only to gold ,platinum, or bismuth. 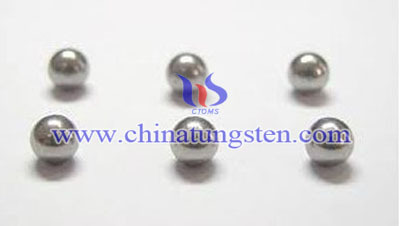 To understand how the density factors of tungsten heavy alloy into performance, let us look at two spheres about the same size of tungsten alloy shot, a golf ball and a ping -pong ball. The golf ball is far denser and will fly farther and hit harder. Now reducing that size down to two single, getting the picture. Tungsten alloy will fly farther, hit harder and penetrate deeper, which means more birds ,farther our ,with fewer cripples. Another unique property of tungsten alloy is that it is non-toxic and environmentally friendly. Therefore, it is safe for people to handle and work. 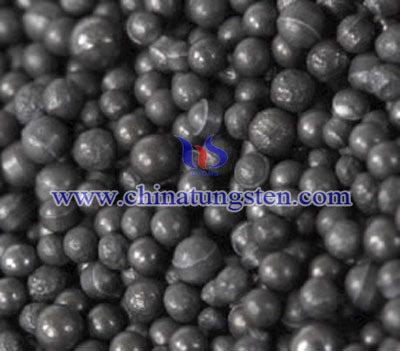 It is our leading products, Chinatungsten can provide tungsten alloy shot as your requirements. 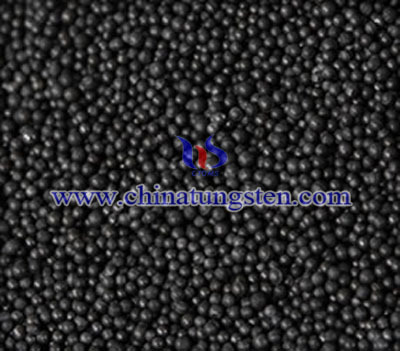 If you want to know more details about tungsten alloy shot, please feel free to contact us by email: sales@chinatungsten.com or call: 00 86 592 5129696.